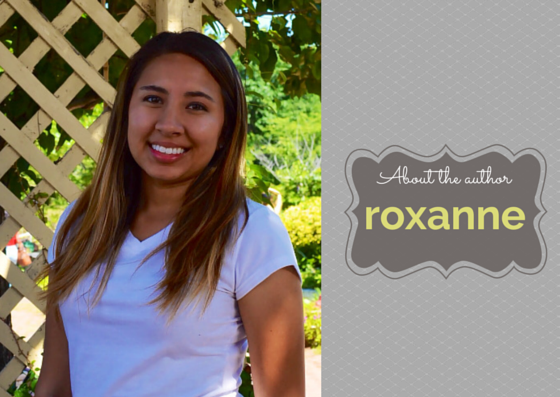 I’m Roxanne, a mid-twenties young professional living in the Washington DC Metro Area (aka the DMV). By day, I buy goods and services for the federal government, and by night, I’m usually working on my master’s degree in Management, with a concentration in Supply Chain Management and Acquisitions. I’m blogging because I hope that it will help me to be more creative and find my passions, and have a public outlet to share it all. Even though I struggle with being passionate and creative, I hope that through this blog, I will have an audience that supports me, as well as by putting myself out there, I will be more accountable for what I create. Also, I hope that this blog will help me with a “non-profit venture” that I have in mind. Who I want to connect with? What do I hope to accomplish within the next year? Within the next year, my goal is to build an audience and connect with those just mentioned. I don’t know where my professional life will be in a year, but I hope to be able to successfully keep up with this blog and perhaps find a passion in blogging. Who are you and why do you blog? PS: Am also covering your blog as part of the Day 3 Theme (A tour of different blogs).. Hope you don’t mind. But I like how you are pushing yourself by participating indifferent blog challenges. I will take a look into those.